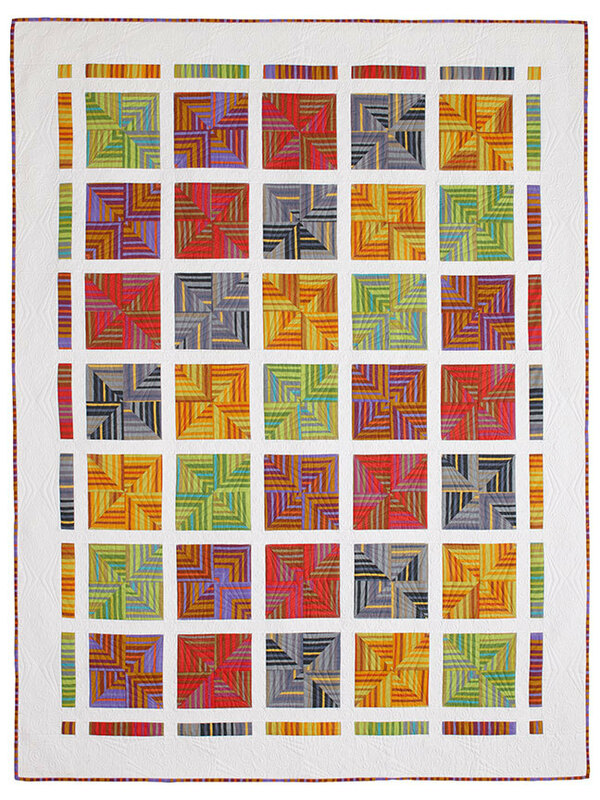 Stripes can add a lot of interest to your quilt. 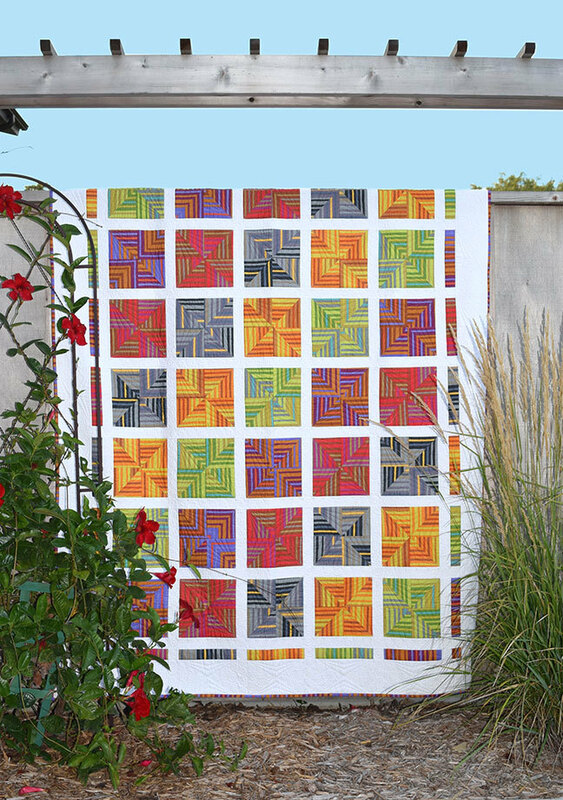 Using the 8-at-a-time Triangle-Square method, you can make this quilt quickly. 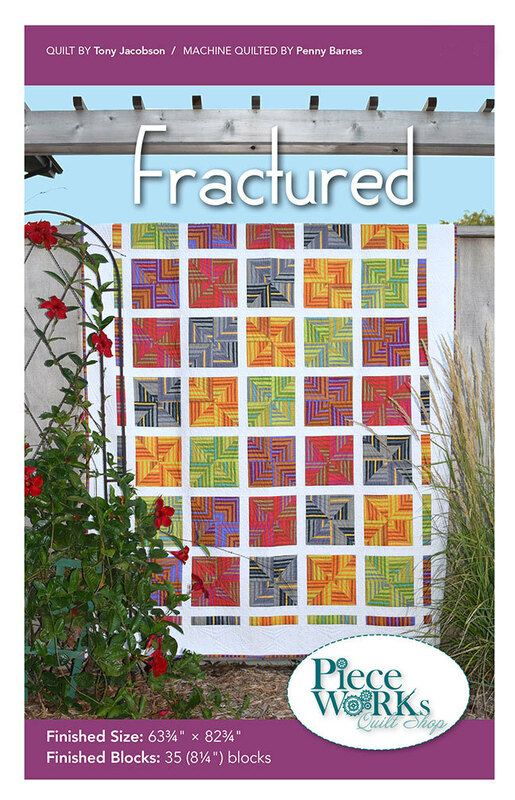 The trick to making this work is to choose an uneven stripe fabric.